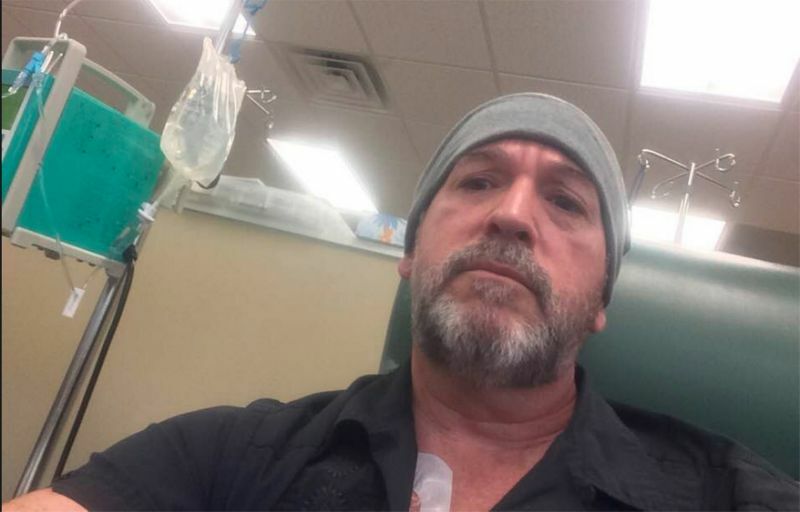 Florida teacher with cancer runs out of sick leaves, employees all over state donate theirs. READ First transgender marriage in Kerala, Create History! There’s a saying that the best things in life are free, but for some, these things are also the ones most taken for granted. But for Goodman, looking up at the skies every once in a while for its beauty is a necessity.